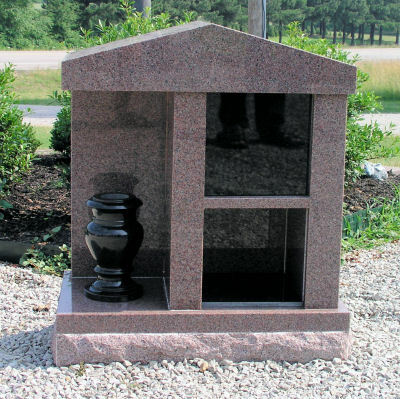 Home - Foster's Monument, Inc. - Arkansas Product Name located in Brookland AR, and Jonesboro, AR. 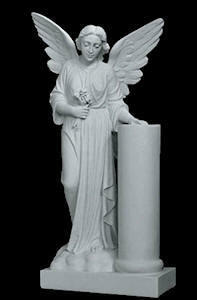 We have many styles of contemporary and traditional monuments to choose from. 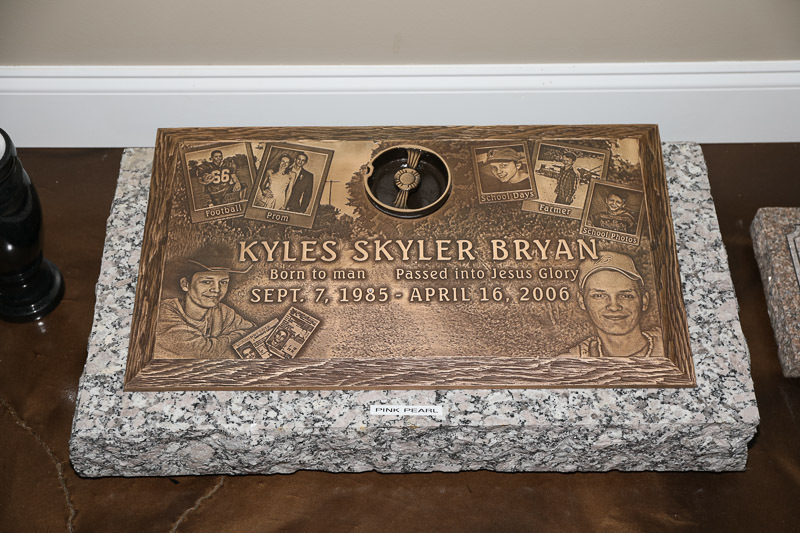 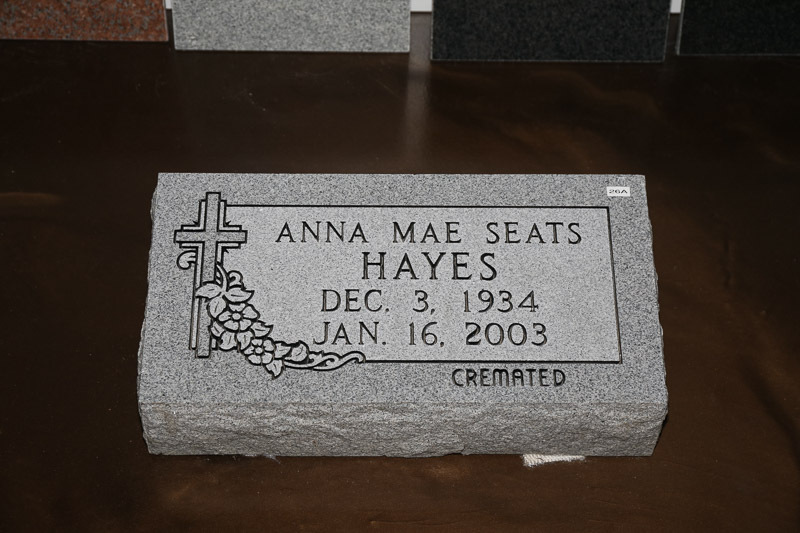 We have many styles of granite markers available. 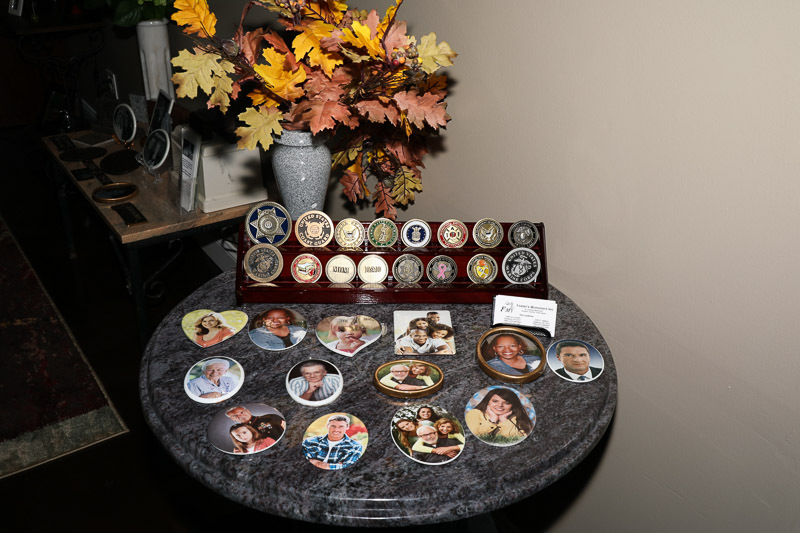 Below is a small sample of the many products we have to offer. 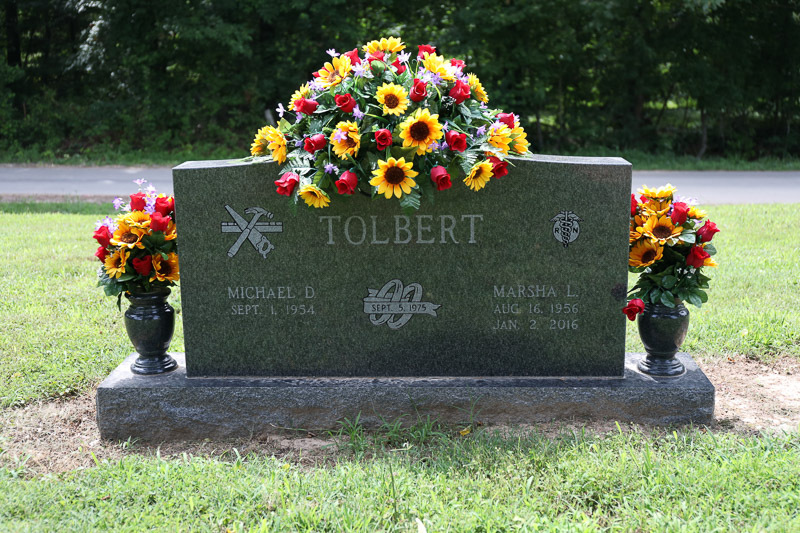 © 2016 Foster's Monument, Inc. All Rights Reserved.